How do I redeem a Google Play license code for DigiCal? How do I redeem a license code for my Android phone? How do I revert back to the (old) numerical date & time pickers? How do I take a screenshot on Android? How do I manage my calendar on PC, Mac, iOS or Windows Mobile? How do I add multiple reminders? How do I import ics/ical/csv files into Google Calendar? How do I invite someone to an event? 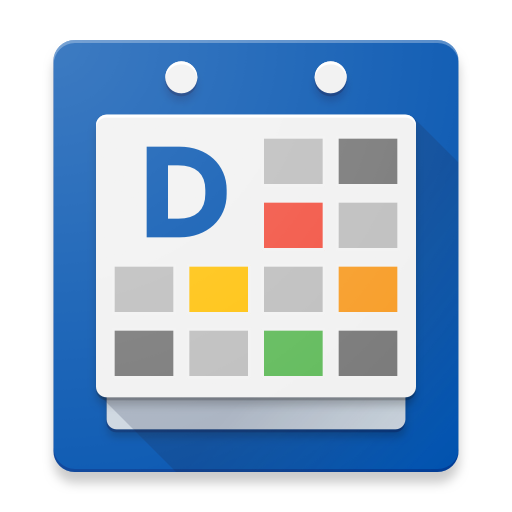 How to clear defaults or calendar intents from DigiCal? How do I sync DigiCal with my PC/Mac or Windows Mobile/ iOS devices? How do I change DigiCal to the default calendar app? How do I add SMS reminders? How do I sync DigiCal with multiple Android devices? How do I add contacts' Birthdays to Google Calendar? How do I get Facebook Birthdays or Facebook Upcoming events in Google Calendar? How do I make Facebook events disappear? How do I change the week number system? How do I change the first day of the week? How do I change the language in DigiCal? How do I accept invitations in the Gmail app? How do I show events more than 1 year ago? How do I back up my calendar?